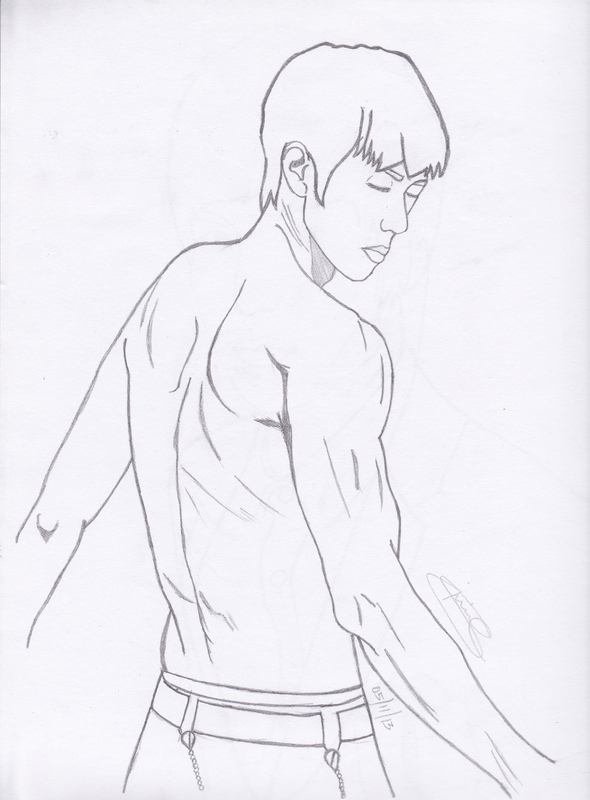 This entry was posted in ^^, Fan Art :) and tagged 2am, fanart, seulong. where is jinwoon unnie?? please draw him already!!! aw that’s too sad… find a pic already!!! i told to look for one!! ^____^ email me the pic if you found one! !